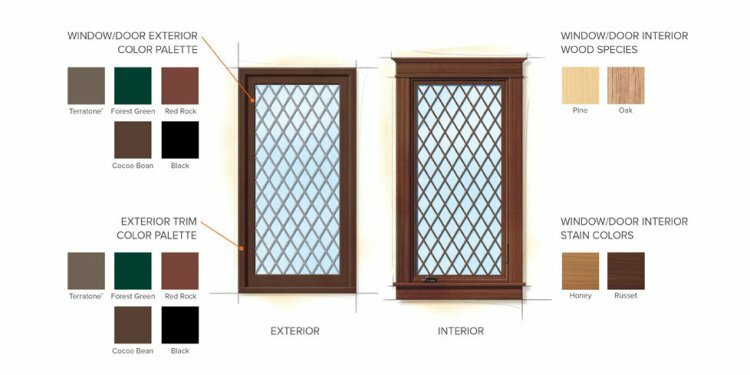 There’s a lot to consider when looking at replacement windows: What style grille do you want? Should you use this opportunity to choose a new window design? When considering your replacement window options, don’t forget to include insect screens in the equation. Are the insect screens easily removed and easy to clean? Do the window insect screens obstruct your view? How large is the mesh? Will it let in smaller insects? Are the insect screens sturdy and puncture resistant? At Renewal by Andersen, replacement window insect screens come standard with every operable window. Our insect screens are lightweight and easily removed for convenient cleaning. Renewal by Andersen also carries TruScene insect screens, which offer over 50% more clarity than our standard aluminum insect screens to let more fresh air and sunlight in while keeping the insects out.